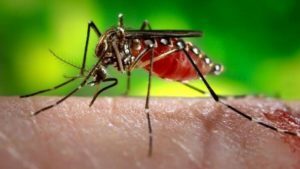 The Centers for Disease Control (CDC) recently released a study on the first babies born with brain damage from the Zika virus. Now that these children are becoming 2-year olds, we are learning that the most severely affected are falling behind in their development and will require a lifetime of care. 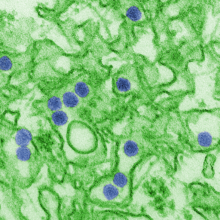 In the continental U.S., 98 infants have been born with Zika-associated birth defects, and there have been 9 pregnancy loses with Zika-associated birth defects. The CDC is currently following nearly 7,000 pregnant women with evidence of Zika infection in the U.S. and its territories. This problem with the Zika virus is not going away and you need to learn how to protect yourself. We strongly recommend that you go onto the CDC’s website for more information – especially if you are planning on having children.